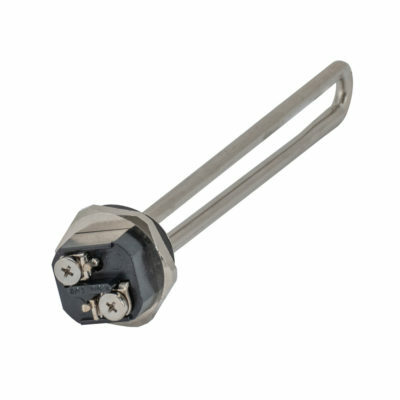 Eastman water heater element can be used as a replacement with the same wattage and voltage as those being replaced. This element is the most commonly used in most standard water heaters. Do not exceed the rating listed on the water heater.